YASMIN OMARA ALADDIN was born to Jamelah Ramadhan and Hassan Aladdin on January 15, 1955 in Buffalo, New York. On March 15, 2019, at the age of 64, Yasmin passed suddenly. She was a graduate of East High School. If you knew our mother, you know that family, friends, and God were the most important things to her heart. She enjoyed cooking and would love to make these huge meals for Sundays. Because of her loving nature, she could make friendships with anyone from anywhere in the world and never judge them from their past. One of our mother's greatest and proudest accomplishments is when she joined the Erie County Sheriff Department. Not only did she love her job and coworkers, but she loved being able to work with the inmates and talk with them to help them possibly change their lives. She worked dutifully until her retirement in 2016. All of her life, she was always dedicated to helping others, even in her last days, she was more concerned with us than herself. She will forever live in our hearts!!! 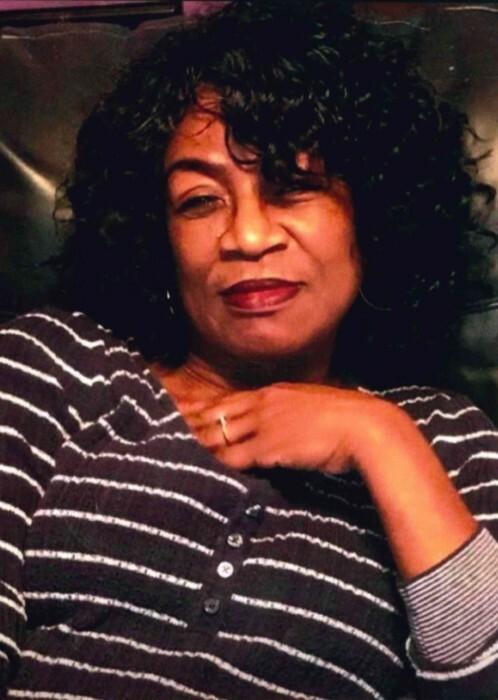 Yasmin is survived by her loving children, James Ward, Briana Drewitt, Richard Barnwell, and Aisha Aladdin; two daughters-in-law, Shirley Barrios and Michelle Bertram; grandchildren, Andre Ward, Justin Barrios, Jabrill Ward, Jamelah Ward, Ahmad Ramadhan, and James Kenneth Ward; one niece, Juetaun Drewitt; extended family, Leonard and Jackie Robbins, Manuel Ortiz, Julian Wilson, Laurie Ferraro, Stephan Barr, Patrice Cathey, and Anuradha Seshadri; and a host of other loving family, friends, and coworkers. Family will receive friends Monday, March 25, 2019 at 1pm at Providence Memorial Chapels, 1275 Sycamore St.